All the songs on the album have the same theme, preventing the need to buy several CDs to put together a theme performance of several songs. 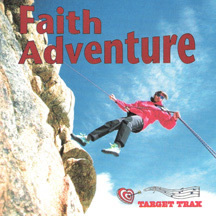 All the songs on "Faith Adventure" are based on the theme of faith in God. Soundtracks are included.